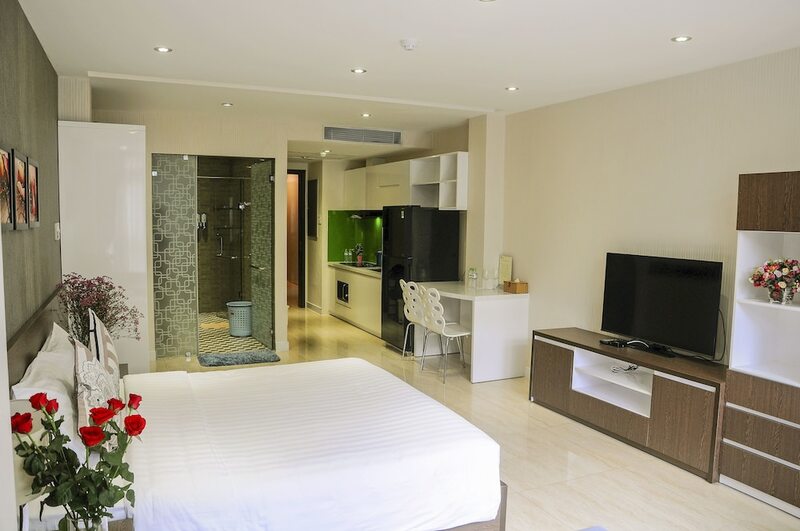 This section of 10 best cheap hotels in Ho Chi Minh is great for those on a tight budget. Proving that you don't need to splurge on decent accommodation, they cost less than US$50 per night. You can rest assured that all of the hotels deliver what they claim. Guestrooms are clean and comfortable, while service is friendly and efficient. If you visiting Ho Chi Minh for the first time, you don’t really need more than that. 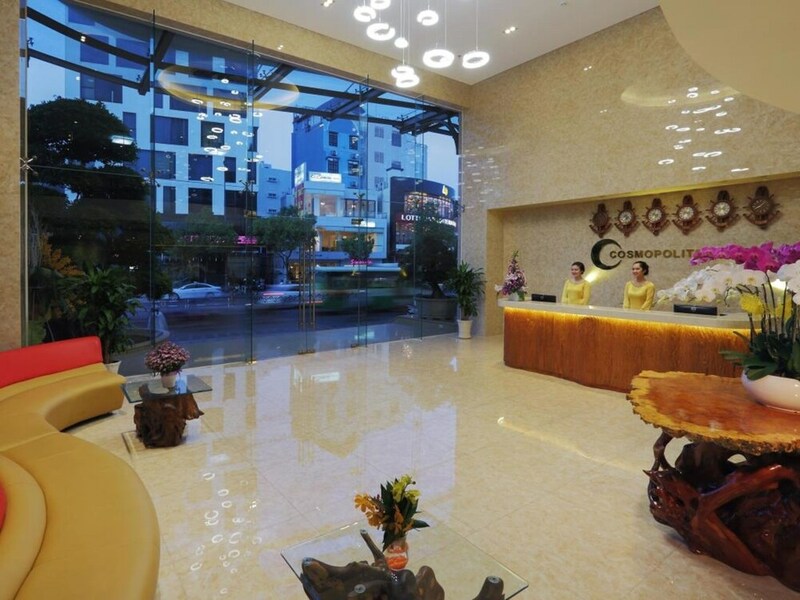 Saigon's most popular budget hotels are also close to the city centre. You can choose between the historical and shopping centre of District 1, the backpacker neighbourhood in District 5, or even close to the riverside. These hotels also have excellent customer satisfaction ratings. They are among the best that money can buy. Read on to find one that best suits your budget and travel dates.